Jupiter. 2017. 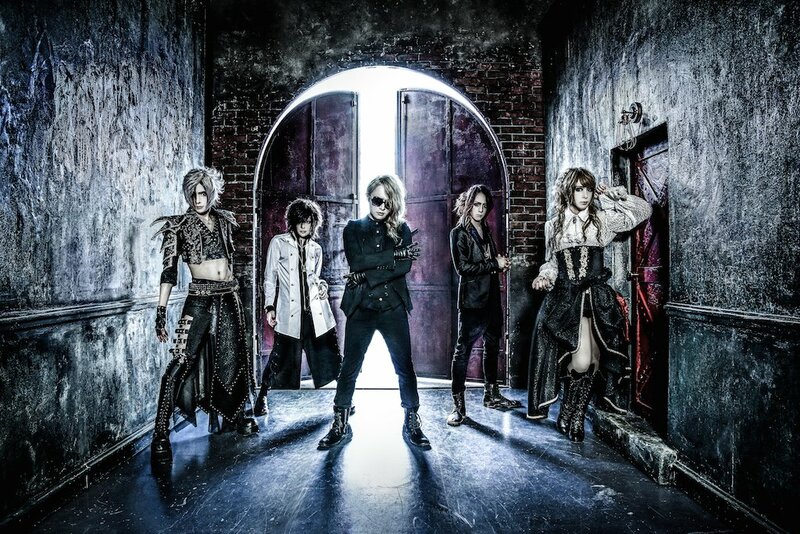 HD Wallpaper and background images in the Jupiter (Band) club tagged: photo jupiter zin teru hizaki daisuke rucy.